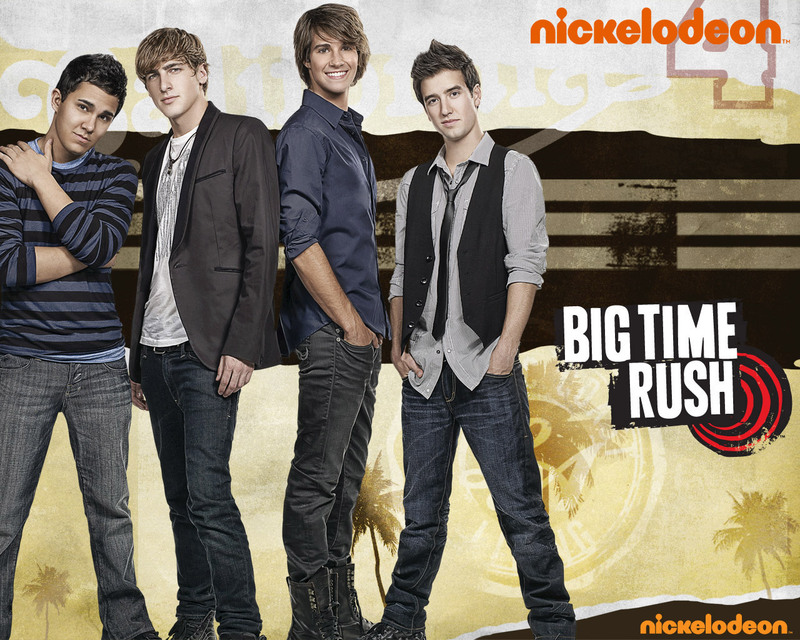 BTR wolpeyper. . HD Wallpaper and background images in the Big Time Rush club tagged: big time rush nickelodeon wallpaper carlos pena kendall schmidt james maslow logan henderson. This Big Time Rush wallpaper contains business suit, mahusay bihis tao, suit, pantalon suit, and pantsuit. There might also be hip boot, thigh boot, mahabang pantalon, mahabang pantalon, and pantleg.